Bars, boutiques and blossoms (even in the winter), Meguro is more than just Shibuya’s ward-next-door. Often overlooked for its more show-stopping next door neighbour, Shibuya, Meguro’s mix of seasonal scenes, traditional festivals and highbrow culture still brings a lot to the Tokyo table. 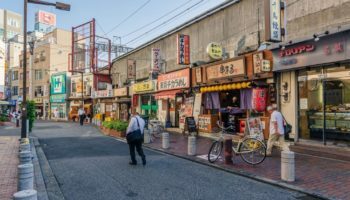 Nakameguro is the gentrified star of the ward – all trendy riverside cafes and wine bars – while museums on everything from photography to parasites, as well as a number of foreign embassies and consulates, are spread throughout the area. Soak up the sakura at the Nakameguro cherry blossom festival. 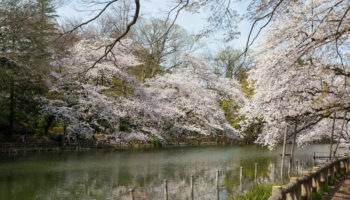 Spring travelers shouldn’t miss the Nakameguro river which comes to life with an abundance of cherry blossoms best viewed when the sun goes down. While you take your time appreciating the lantern-lit blossoms, grab a glass of bubbly from one of the many street side vendors and soak up the lively atmosphere. 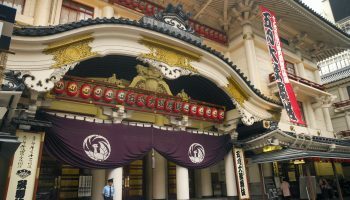 If you’re looking for a bit of drama in your life, an evening workshop at the Oshima Noh Theatre is just the ticket. Workshops and practice sessions run regularly throughout the year with many of these featuring both Japanese and English language support. 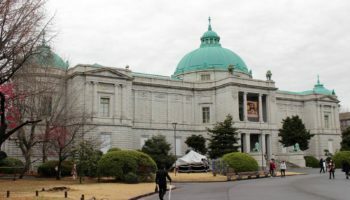 Home to the Kita-Ryu school of Noh, established in the Edo-Period, this is a fantastic opportunity to get up-close and personal with one of Japan’s most historic theatrical institutions. 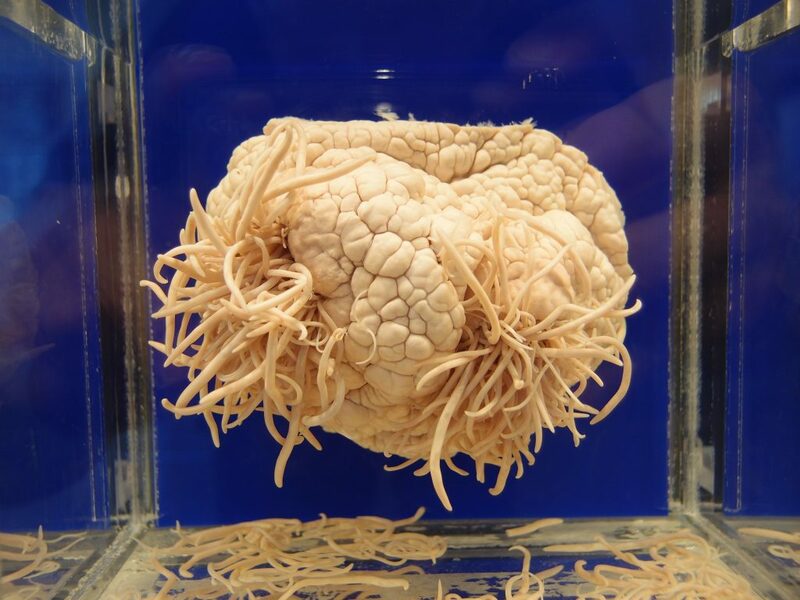 Enjoy the delights of the Meguro Parasitological Museum, one of Tokyo’s top date spots funnily enough. Photo by Morales. Alternatively, you can discover a new hobby by trying some of Japan’s traditional sports at the foreigner-friendly Meguro Chuo Gymnasium. There’s Kyuudo (Japanese traditional archery) and Aikido (martial arts) among others – classes accept drop-ins. The Meguro Sanma Matsuri held in September is a fun mix of music, culture and food. As part of the event, over 6,000 charcoal-grilled Pacific saury fish fresh from northern Japan are served up to hungry festival-goers. 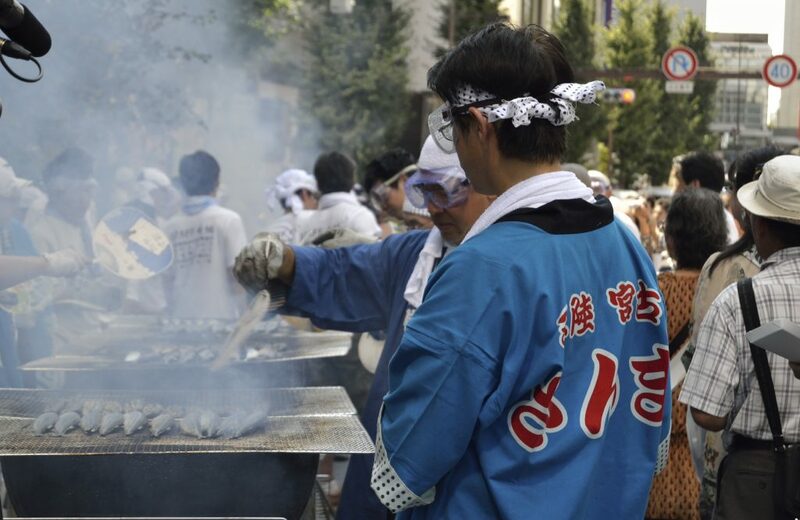 The Meguro Sanma Matsuri is famous for its huge volume of grilled saury fish. 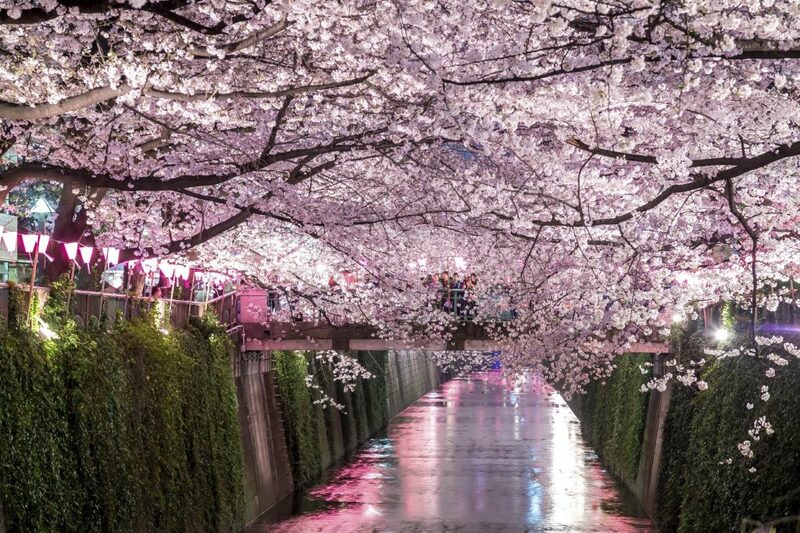 The cherry blossoms return to the riverside from late-November in the form of 400,000 pink LED lights illuminating the idyllic walk from Nakameguro station to nearby Ikejiri-Ohashi station. Powered by used cooking oil collected from local homes and businesses, these environmentally friendly lights create a stunning backdrop for your Christmas shopping in the numerous unique boutiques and shopping centers nearby. Meguro is served by both Naka-Meguro station and Komaba-tōdaimae stations, and is a short walk from Meguro Station (actually situated in Shinagawa).